PaigeeDraw: PaigeeDraw HD Pro for iPAD has been released on iTunes! PaigeeDraw HD Pro for iPAD has been released on iTunes! PaigeeDraw HD Pro Release 1.2 for iPAD has been released on iTunes today! Please check out the application on the PaigeeDraw web site here! Download your copy on iTunes here! If you already have your copy of PaigeeDraw Pro please make sure you update on your iPAD. There is over twice as much content. Included in the new release are both Chibis and Boys! 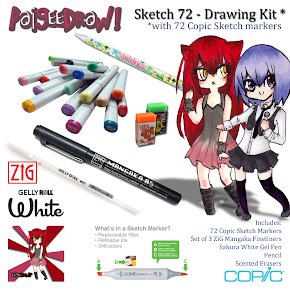 PaigeeDraw will help you learn how to draw your own Manga / Anime characters. The new version has introduced both adorable "Chibis" and boys. All together there is over twice as much content as the original release! Drawing is fun, to learn more read on. 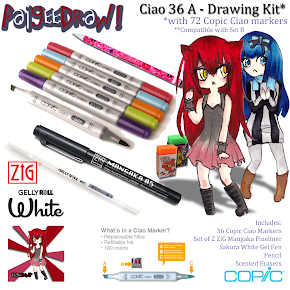 PaigeeDraw HD has had huge success since its launch in December 2010 and is quickly becoming one of the most successful applications for people learning how to draw manga / anime characters. PaigeeDraw shows you how to draw! Starting with the basics, PaigeeDraw teaches you how to build your characters anatomies in different poses and positions. Once you have your characters pose, Paigeedraw then shows you how to sketch the characters, fineline, color and shade! Fashion is important so PaigeeDraw has characters with several different hairstyles and clothing to help you learn to draw the latest fashions! 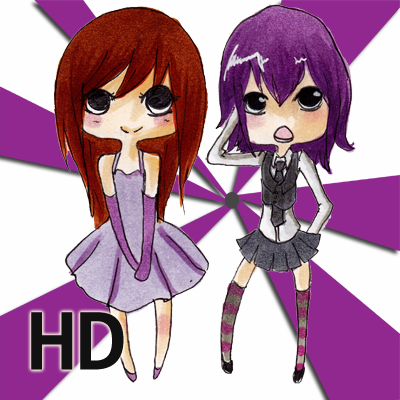 Features:- Step by step drawing examples demonstrating how to draw hands, eyes, faces, chibis and complete characters. Up to 29 unique detailed steps from start to character completion. 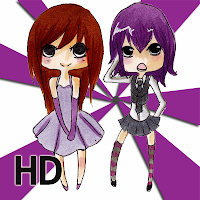 - There are 9 full character tutorials now including both girls and boys! 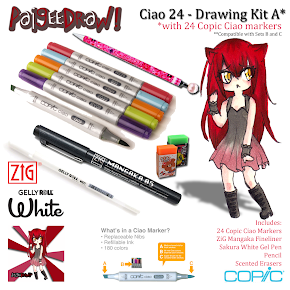 - If you want to learn to draw a Chibi, there is now 6 chibi tutorials! - 8 step by step drawing tutorials are provided for faces, now including both boy and girl faces! - 9 hand tutorials and 7 eye tutorials are also available to help you learn to draw many different styles of hands and eyes! 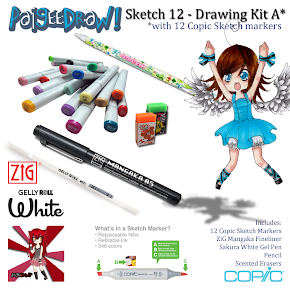 - Full set of instructions for every step in the drawing process – makes drawing manga easy. - Full description of Tools and Art Supplies to create each image, step by step. - Original Art created by 16 year old Paige Rohrick. 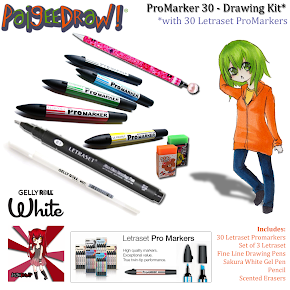 - Excellent tool for learning how to draw.What do you need to get started? All you need is a pencil to sketch, an eraser if you make a mistake, a piece of paper and your imagination! If you want to be more advanced, all images are colored with Copic Markers. Full touch support, image zoom for greater detail, and simple swipe forward / back navigation. Buttons are also included for menu/section navigation. PaigeeDraw currently has over 1500 pages of content! 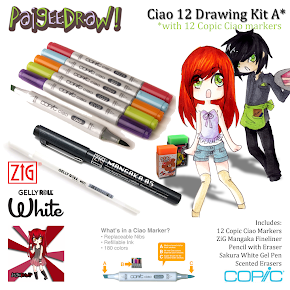 PaigeeDraw is updated monthly providing additional drawing tutorials. The PaigeeDraw web site is also available with tons of free Manga tutorials to teach you how to draw Manga online!